50 years of aliens. 50 years of the TARDIS. 50 years of Companions. 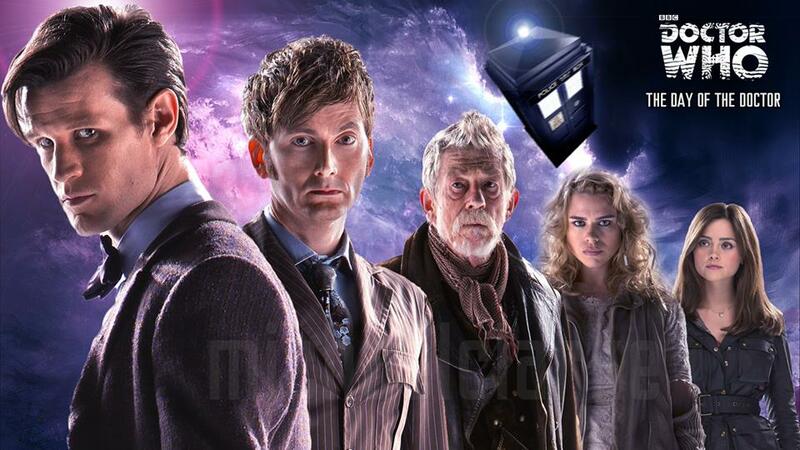 50 years of The Doctor. 50 years of Doctor Who. Celebrate and read with this commemorative poem! Well, living in Poland is not bad, at least for me but I've always wanted to live in an English speaking country. I quite like England though I've been there only twice. I guess you can hear a lot negative comments about different countries, eg there are quite many about Poland. I'll try to remember that, though you have so many of the states that it's easy to mix up the locations :) I once knew a lot about that but it's very easy to forget. YOUR ROOMATE MUST BE UPGRADED TO A WHOVIAN.